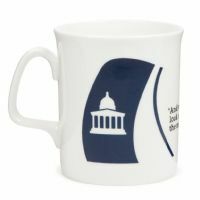 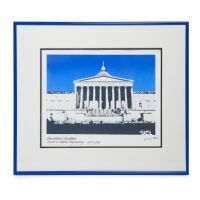 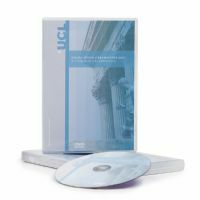 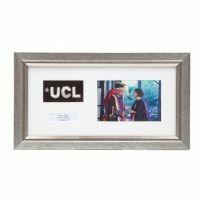 Celebrate your 2018 Graduation with our high quality range of souvenirs for you and your family that provide a permanent reminder of your time at UCL. 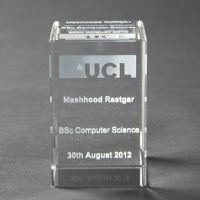 You can order anything at the Graduation, if we don't have stock we deliver anywhere! 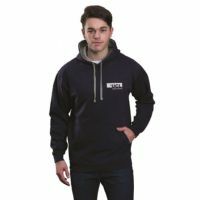 You can order anything after the Graduation, but onlu up to 10 days later for the clothing items. 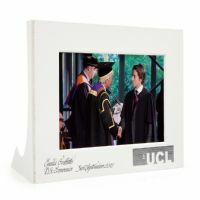 If you ordered anything at the Graduation, we aim to despatch within 28 days of your ceremony. 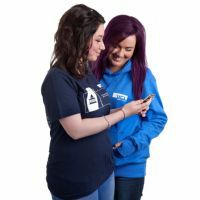 The "Centre Stage & DVD" packages start from just £20 and provide lifetime memories for all your family, even if you may not wish to go home and watch the DVD straightaway! 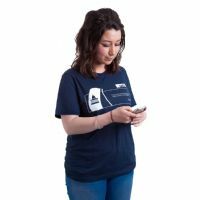 If you Graduated in any previous year and would still like to order products this is possible subject to stock availability, just contact us for any enquiries.